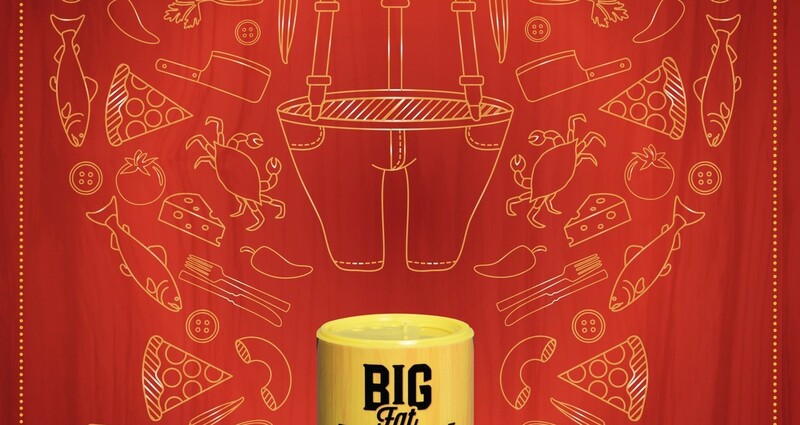 To help launch the Cajun Seasoning brand, Big Fat Belly Good, this campaign is set to appear across the New Orleans market 10/2018 to help drive web and grocery store purchases. 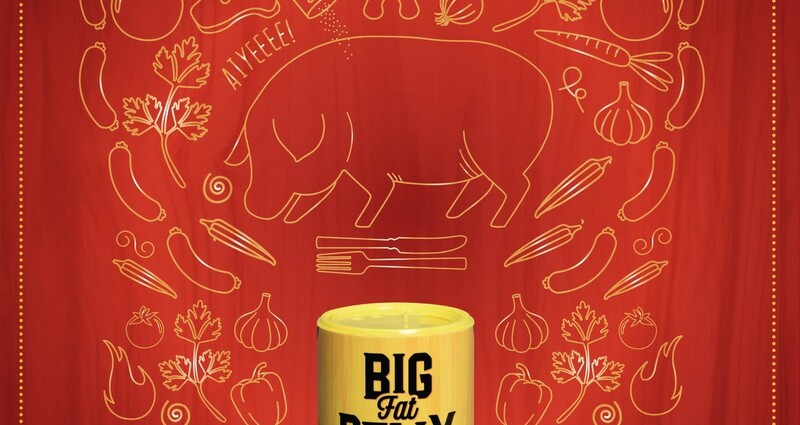 To introduce the new brand of Cajun Seasoning, Big Fat Belly Good, Cerberus developed this series of three OOH executions. 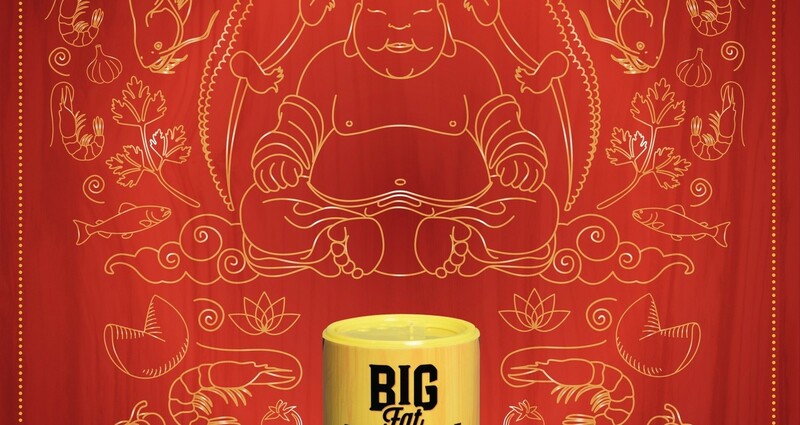 Working with Lupo’s Spice Company, Cerberus helped to create the Big Fat Belly Good Cajun Seasoning brand from scratch. Beginning with market research that included a competitive set analysis, our team named the seasoning line and recommended the launch of a ‘Hot’ variation to accompany the ‘Original’ flavor. In addition to creating the brand mark and packaging designs, Cerberus also launched a new branded e-commerce website. Fall of 2018 will bring a new vehicle dressing design and ad campaign to drive grocery purchases. All for under $35,000.